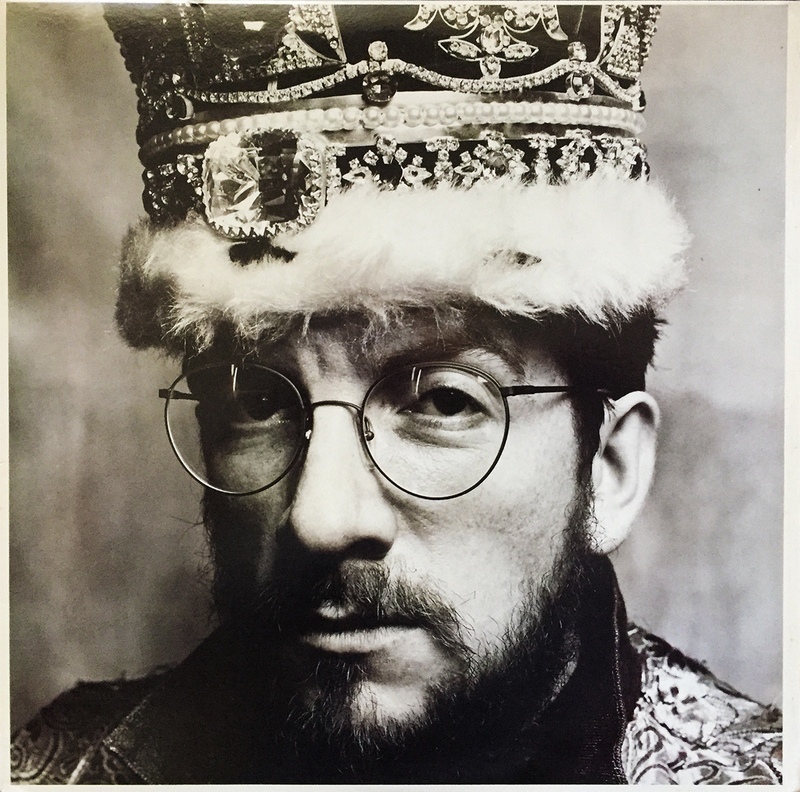 Preceding 1986’s Blood & Chocolate by only seven months is this T-Bone Burnett-produced icon, King of America. Billed as The Costello Show featuring the Attractions and Confederates in the UK and simply The Costello Show featuring Elvis Costello in the US, this 15-tracker clocks in at just under an hour (57:36) and features Costello’s fixation with Americana (at some points sounding almost completely country… but in a good way). The cover photo is emblematic and was my only visual recollection of Mr. Costello for much of my budding years… so much so that I thought it was a cover to a Greatest Hits or catch-all double or triple CD box, but alas, just a groovy cover to a groovy album, his 10th studio effort.